Alright! 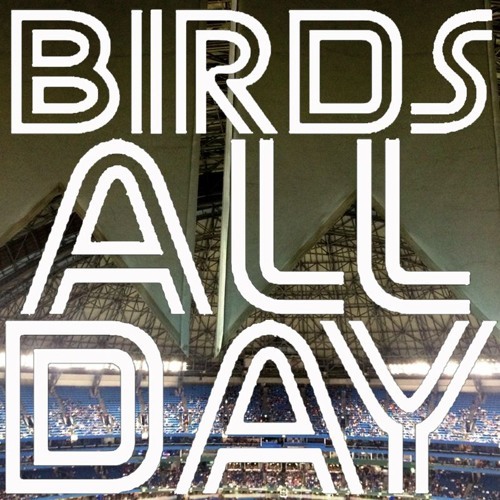 It's episode 32 of Birds All Day! The first ever PLAYOFF edition of the Birds All Day podcast. Featuring PLAYOFFS!!!1! And so much more!